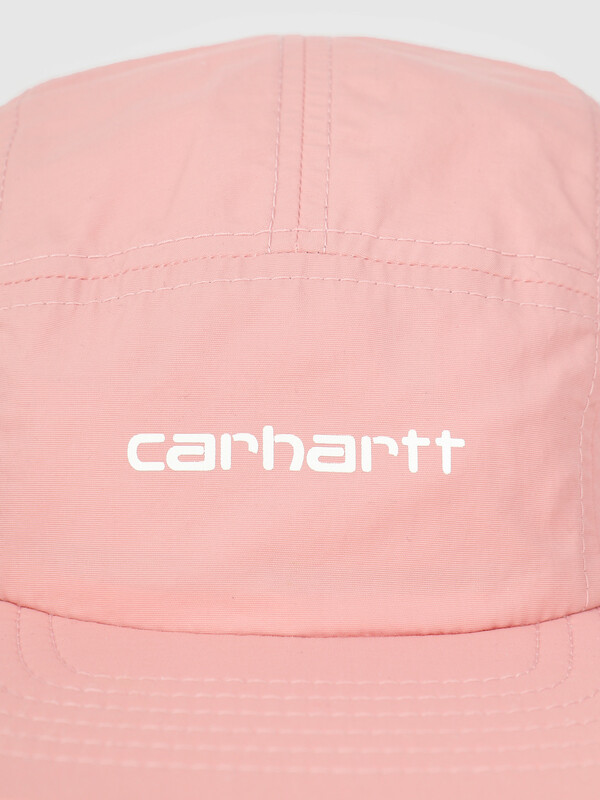 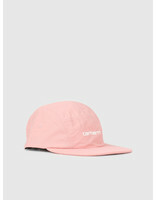 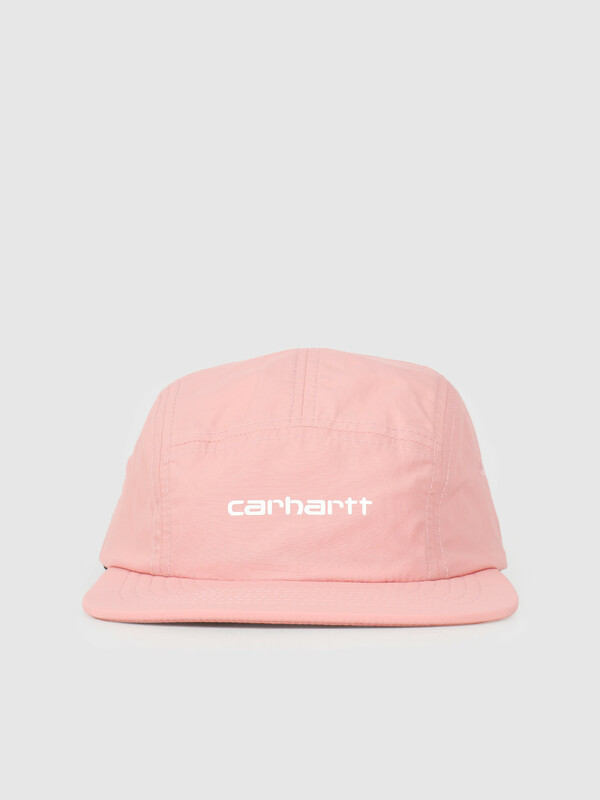 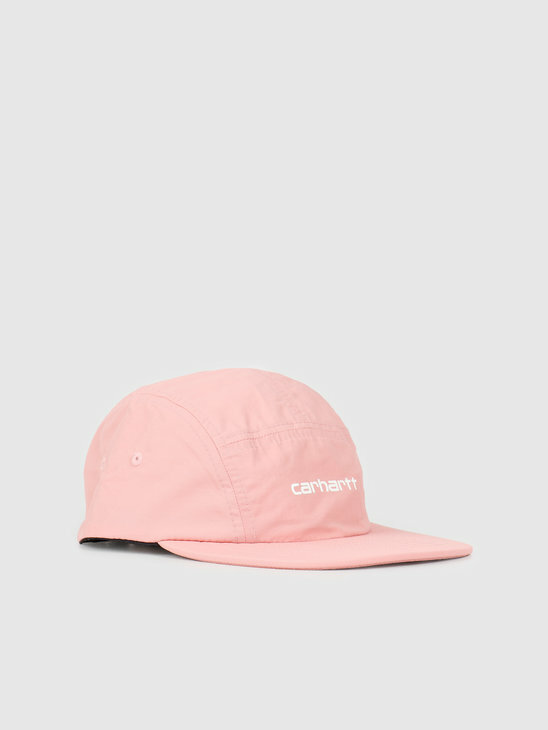 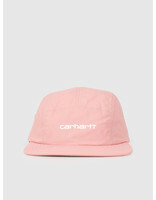 Carhartt WIP Coach Script Cap Peach. 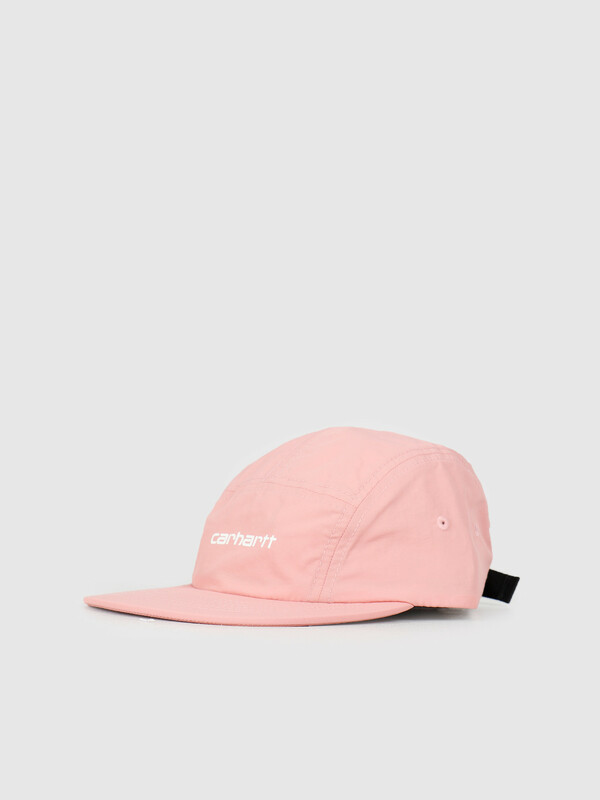 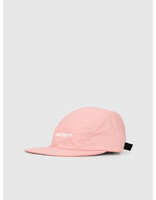 A summerly cap. 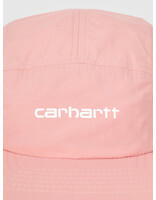 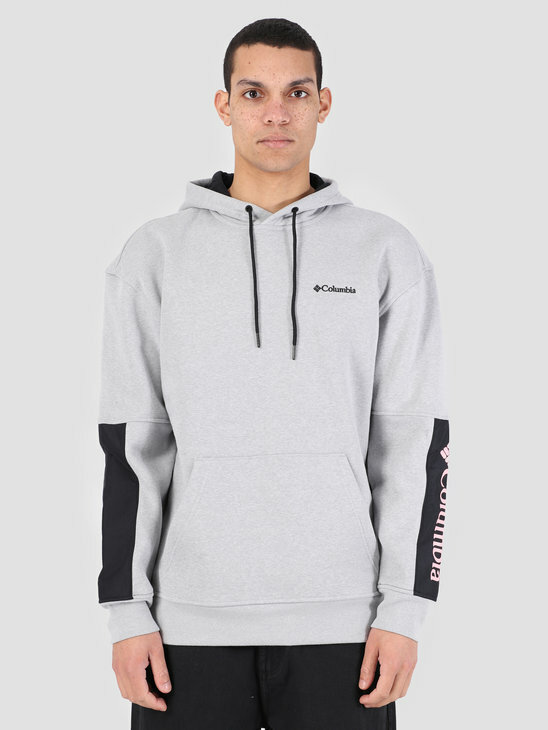 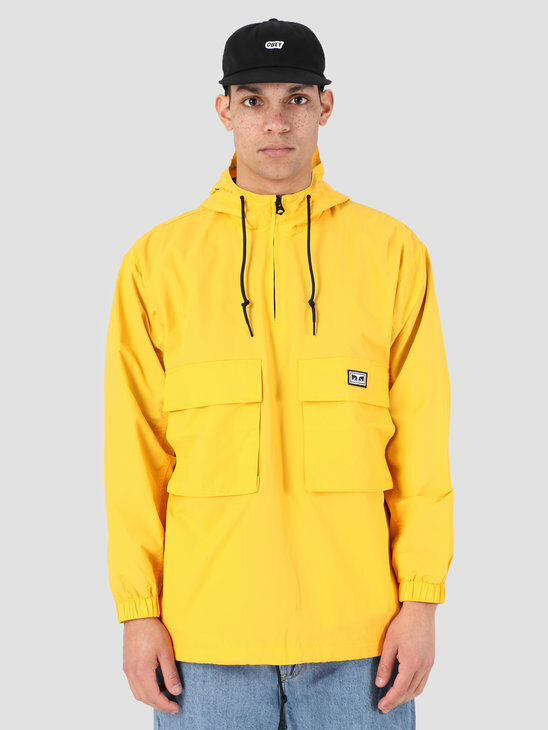 With a flat visor, Carhartt logo on the front and an adjustable cord. 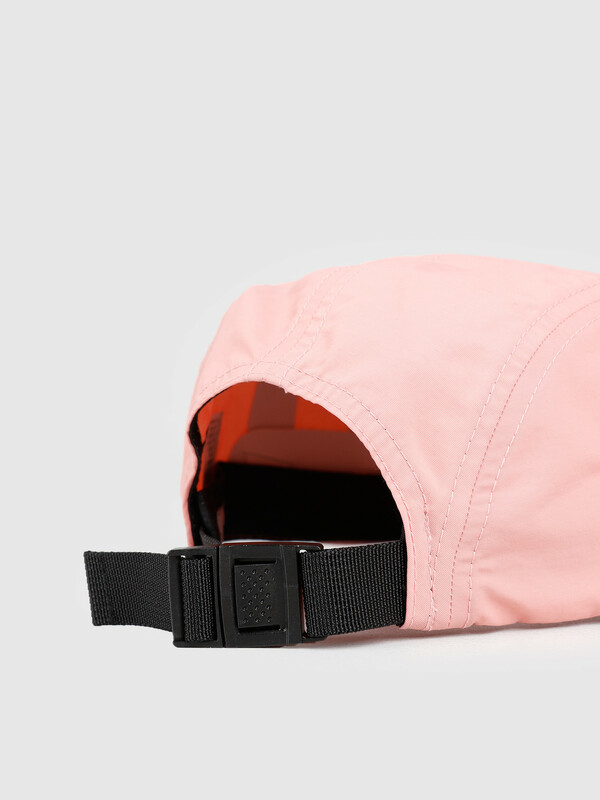 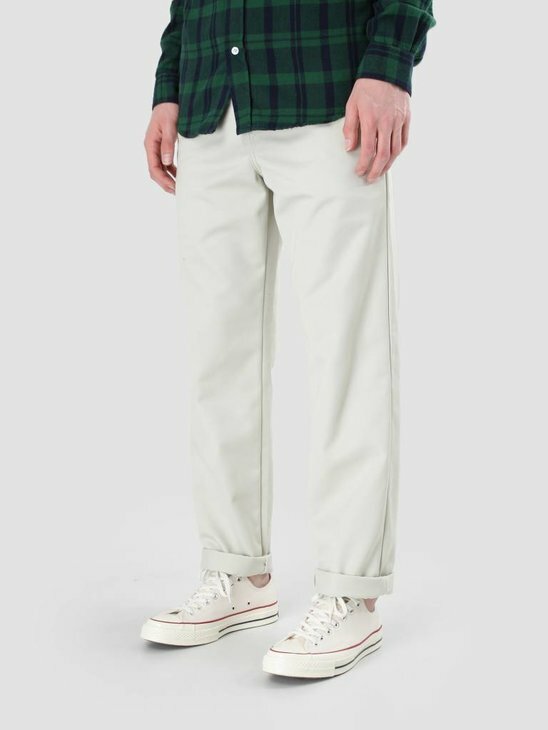 made of a light fabric and holes to keep your head cool.